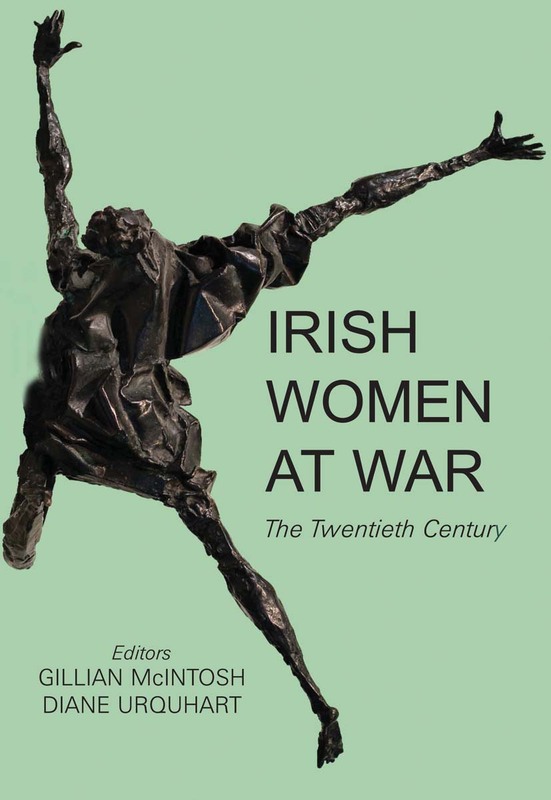 Examines Irish women and their roles in wars spanning the 20th Century. Local history, oral testimony, memoir, fiction and autobiography. This book is the first to assess the impact of conflict on women in 20th Century Ireland, and how women responded to and influenced these conflicts themselves. Their roles ranged from combatants, pioneer and workers, victims and survivors, prisoners, poets, playwrights and artists. Irish women have played their part in many spheres during two World Wars and three national conflicts in the twentieth century. Drawing on original research from a range of international scholars, and covering the span of the century, this book considers women and war through a myriad of themes – militarism, morality, political activism and motherhood – and through the lens of a variety of sources, from memoirs to political propaganda, artistic output to activism on the streets. Whatever their socio-economic or political background, a common thread of engagement links Irish women in wartime as they challenged and changed societies subsumed by hostilities. Gillian McIntosh is a social and cultural historian and a Visiting Fellow in the Institute of Irish Studies, Queen’s University, Belfast. Diane Urquhart is Senior Lecturer in Modern Irish History and Deputy Director at the Institute of Irish Studies of the University of Liverpool.